Yesterday we looked at the purpose and history of Bible Drill. Today we will look at what Bible Drill will look like in 2017-18, but first, let’s talk about how Bible Drill has changed. How has Bible Drill changed? Ask experienced Bible Drill leaders about the biggest changes, and they will say the versions of the Bible have changed over the years. 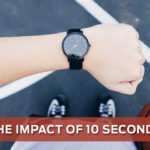 Currently, we are entering another time of transition as Bible Drill changes from the Holman Christian Standard Bible (HCSB) version to the new 2017 Christian Standard Bible (CSB). HCSB Drill Bibles are set to go out of print when current stock runs out, and the new CSB Drill Bibles will release on August 1. The King James Version of the Bible has remained a consistent option through the years and will continue to be offered. LifeWay recommends that churches finish the 2017-18 Red Cycle Drill year with the HCSB. You can see all the Red Cycle products HERE. New resources featuring the CSB will release with an updated Blue Cycle in May 2018 and Green Cycle in May 2019. Check with your local state convention to see their plans for the 2018 Drills. 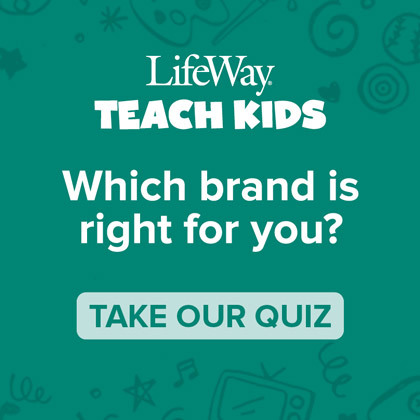 What products does LifeWay offer? 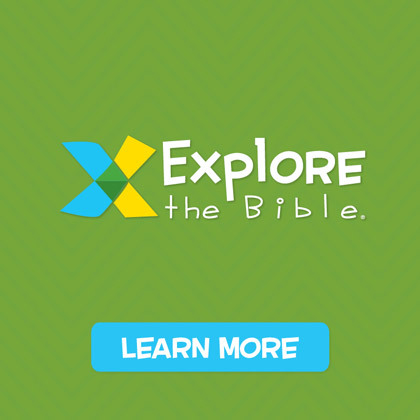 Bible Skills for Kids — LifeWay’s curriculum for Bible Drill is part of a larger approach to Bible Skills. 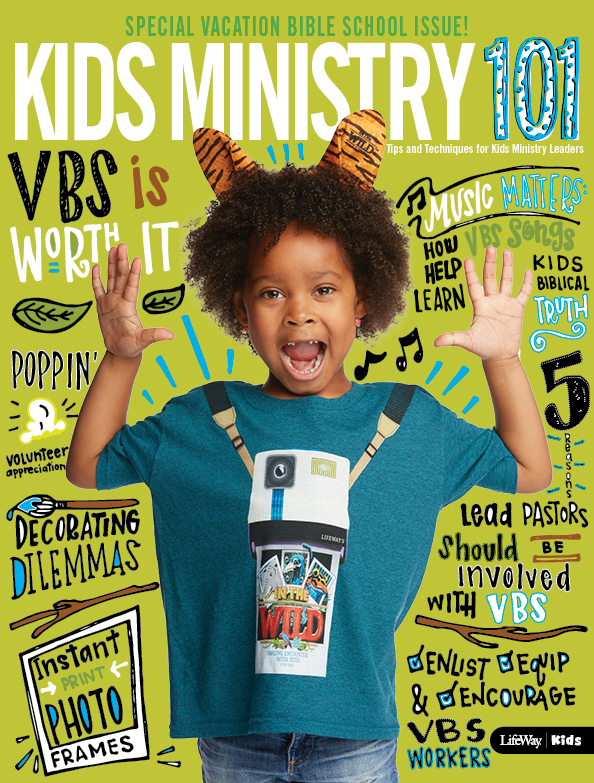 You can learn about our approach to Bible Skills with the Bible Skills for Kids booklet and poster (sold in packs of 10): Bible Skills for Kids. 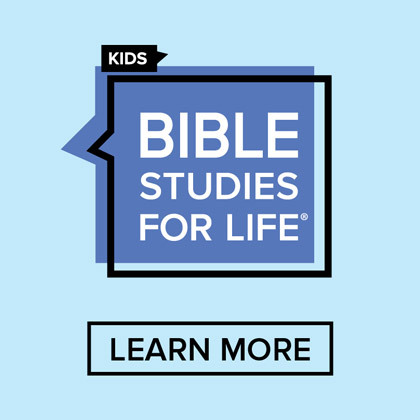 Bible Skills, Drills, and Thrills (BSDT) — BSDT includes a 6-year program (Grades 1-6) containing 36 weeks of Bible Skills essentials per year, bringing together the Bible story context and application for each of the Bible Drill verses and key passages. 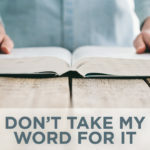 For churches who want a comprehensive approach to teaching the context for everything learned in Bible Drill and putting those truths into action, this curriculum is the way to go: Bible Skills, Drills, and Thrills. The BSDT Leader Guide comes with a helpful CD filled with printables to make your teaching easier. You also have the option to purchase Verse Cards, Activity Books, and a Digital Leader Pack with extra printables to support each volume. 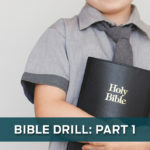 Although children in Grades 1-3 don’t formally drill in association and state drills, they will learn foundational Bible skills and 12 of the 25 Bible Drill verses. Bible Drill Competition Guide — For churches who start Bible Drill later in the year or want to focus only on the books and divisions of the Bible and the 25 verses each year, we have the Bible Drill Competition Guide. All three years of Bible Drill activities are together in this one volume. Verse cards are a must for kids studying for Children’s Bible Drill! Verse Cards contain all 25 verses that children will memorize and locate in their Bibles, including the portion of the verse they will be given in the completion portion of the Drill. (Children are given the underlined portion of the verse and must complete the remainder of the verse from memory). Verse Cards also contain the 10 Key Passages for which children must learn titles and references and be able to locate in their Bibles. No matter the size of your group, you can start a Bible Drill program! For more information, contact your association or state convention so that you know the rules in your area. 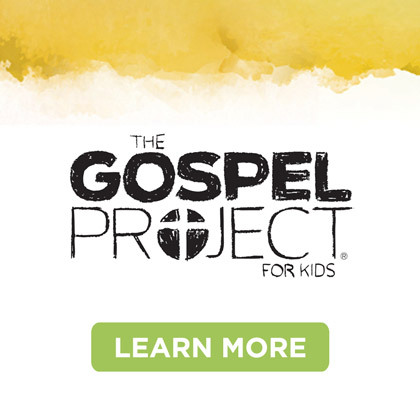 Your kids will be forever blessed by this opportunity to hide God’s Word in their hearts! 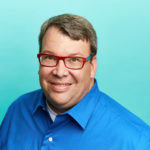 William Summey is the Publishing Team Leader for ParentLife, kids devotionals, and short-term products. He is a graduate of Southeastern Baptist Theological Seminary and Vanderbilt University. 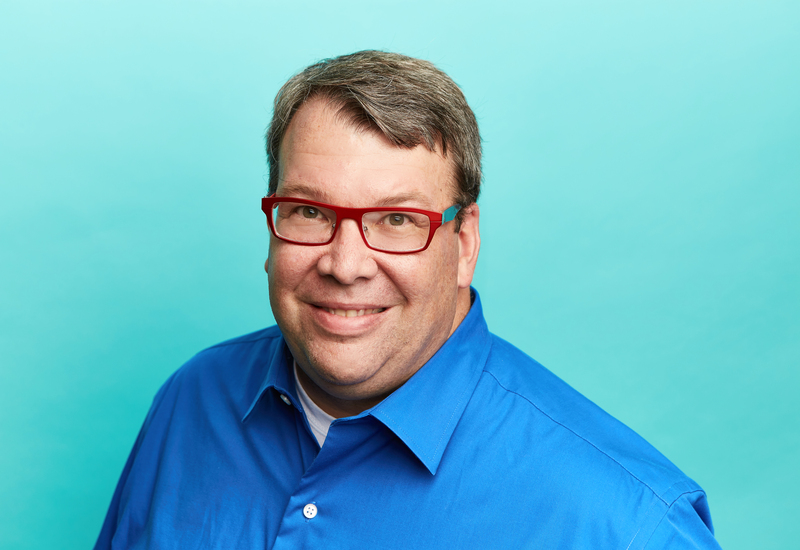 William lives in Nashville, Tennessee, with his wife, Christy, and two boys.